I clean carpets in Tampa FL and I get asked all the time "Is what you're using to clean carpets safe?" The simple answer is yes. I have to work with these solutions every day. I spray them on carpet, upholstery, and area rugs all day long. I get drenched in the cleaning solutions I use. I wouldn't use them unless they were safe. 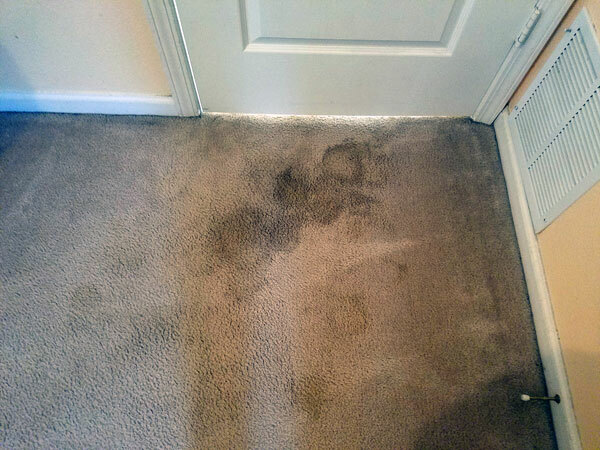 Safe carpet cleaning is not always the norm. There are all types of carpet cleaning solutions out there and some are healthier than others. I can tell you for sure the ones I use at Chem-Dry of Tampa FL are some of the safest cleaning solutions on the market. Our primary rinsing solution uses carbonation as the cleaning agent, using bubbles to carry soil to the top of the carpet fibers where its easily extracted. We offer a completely green certified cleaning package. All the solutions in that cleaning package are green certified by a third party testing facility and meet the Generally Regarded as Safe (G.R.A.S.) standards put out by the Food and Drug Administration. 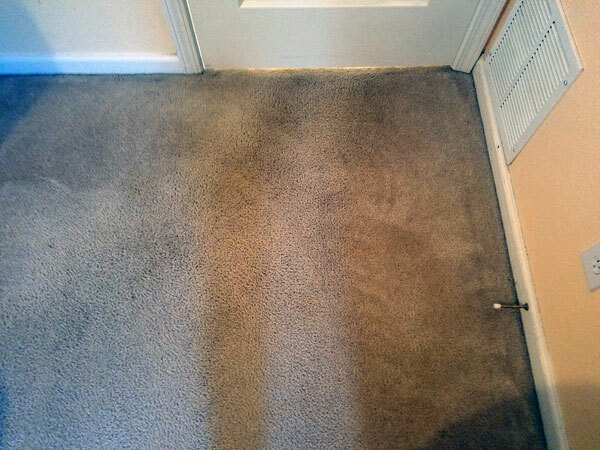 If you're looking for a safe carpet cleaning service in the Tampa FL area call Chem-Dry of Tampa for a free estimate. We would love to make your home a healthier place to live. For safe carpet cleaning in Tampa FL call Chem-Dry of Tampa.